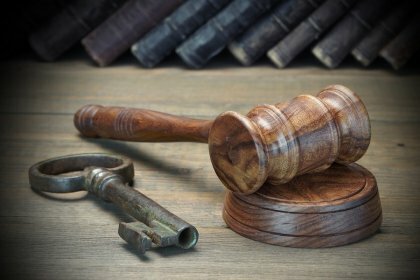 Inheritance disputes are an unfortunately common part of estate settlements. 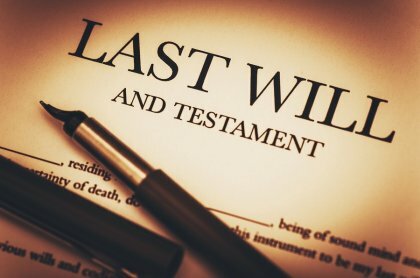 They are the last thing most people want to consider happening after they pass, and fortunately, you can minimize the chances of them happening in your family with the help of a will attorney in Tracy and Livermore . Working with a will lawyer will help you do everything from reducing the burden of inheritance tax on your heirs to keeping the potential for conflict under wraps. 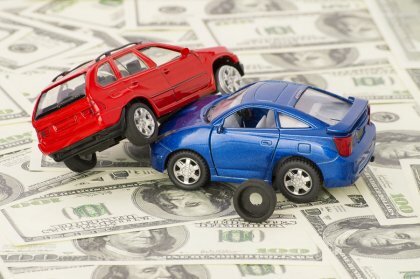 Here is what you need to know about considering the risk of disputes and accounting for them during your estate planning process. Your will is a bad place to surprise your family. If you are planning to split up your inheritance in a way that is likely to catch your family off-guard, then consider discussing your decisions with them in advance. By having the discussion when you’re in the midst of estate planning, you can explain your reasons and allow your family to express their own feelings about your decisions. Even if they ultimately don’t like the decisions you are making, they are less likely to dispute them when your will is read, since they are prepared for what is coming and have likely had a chance to come to terms with your choices. The executor of your will can have a big impact on how smoothly your estate settlement goes. Although many people choose their oldest child, it doesn’t have to be him or her. 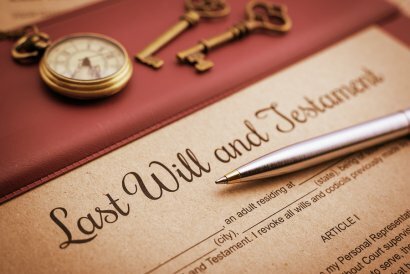 Review your options with the help of your lawyer and choose an executor who is honest and capable of communicating effectively with all of your heirs. Sometimes the items that are most in dispute are sentimental things rather than money or property. Some people avoid conflicts over these things by distributing things while they are still alive. If you prefer to include things like family heirlooms in the will, consider attaching short explanations of the way you are splitting things in your will as well. Remember to be as specific as possible over who gets what, so that your wishes aren’t open to interpretation.